Traditional landscapes provide a classic, timeless appeal to your home. More contemporary or unconventional landscapes can be dazzling, but nothing beats a traditional landscape when you want an elegant look that never goes out of style. 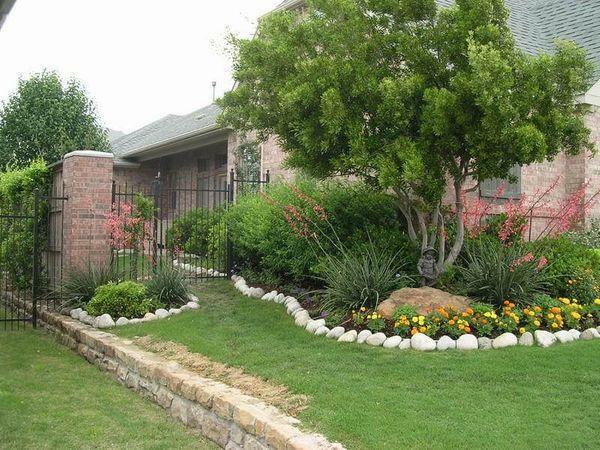 At Landscape by Design, our team has years of experience designing and implementing traditional landscapes for homeowners in the North Texas area. 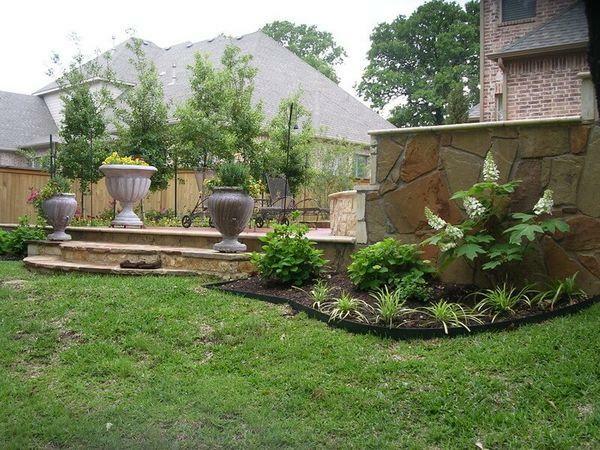 When you hire us for your landscape needs, you can depend on getting high-quality service. 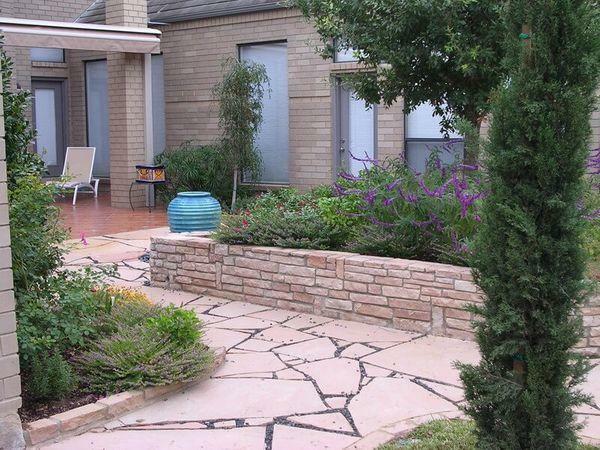 We’ll take a look at your backyard or front yard to determine the landscape design that best enhances your home. 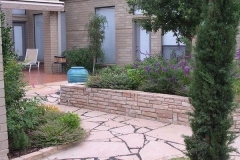 Our experts have spent years creating traditional landscapes and know how to provide customers with the best options. When you want to start exploring your traditional landscape options, give us a call and we’ll begin walking you through the design process. You don’t need to live in a cottage to enjoy having a cottage garden. 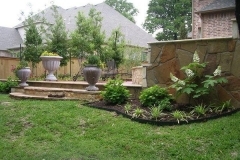 Our landscape designers can help you create a cottage style garden for your North Texas area landscape. These gardens always contain specific features that give them a cozy feel and a charming look. 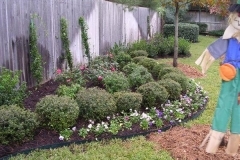 We design and implement cottage style gardens for homes in Fort Worth and the surrounding cities. 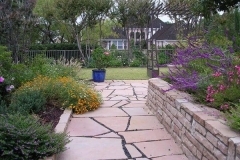 These gardens can have a variety of different features, such as a winding pathway, an arbor, and vintage planters. Cottage style gardens also generally have flowers with large, brightly colored petals instead of smaller flowers. If you’re not sure what to include in your cottage style garden, let our designers guide you through your options and give you expert suggestions. We can help you create a striking cottage style garden that you’ll enjoy spending hours in on a warm afternoon. 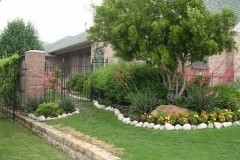 When you need landscaping for your North Texas home, you can choose between backyard landscaping, front landscaping, or both. Your backyard serves as your family’s private area to relax and spend quality time in. 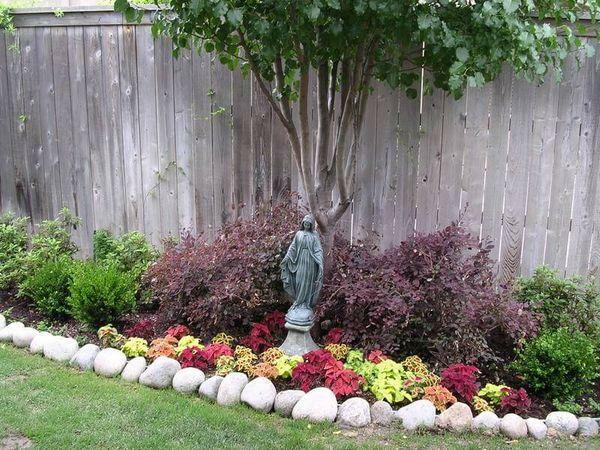 A traditional landscape design for your backyard can make this area even more appealing and add beauty to your outdoor space. With elements such as flower gardens, stone walkways, and tree canopies, we’ll design an oasis for you in your own backyard. 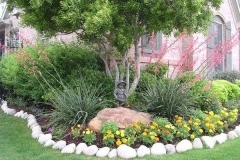 We also design traditional front yard landscapes. Your front yard gives your guests, neighbors, and anyone who passes by the first impression of your home. 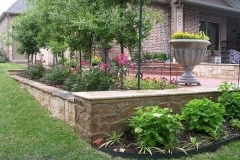 Choosing a traditional front landscape design means that your front yard will always be eye-catching. 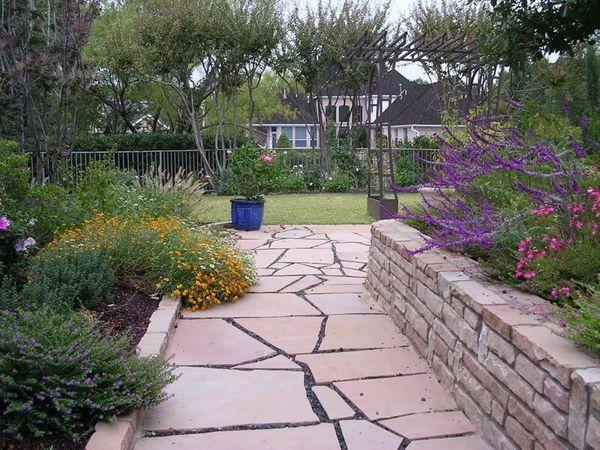 Having a traditional landscape can add instant value and appeal to your Fort Worth property. These landscapes never go out of style, and they are a highly effective way to enhance your property’s curbside appeal. 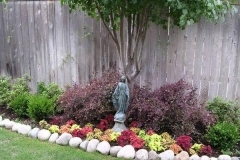 We can recommend certain plants that would work best for your landscaping, as well as suggestions for other design options that best suit your yard. 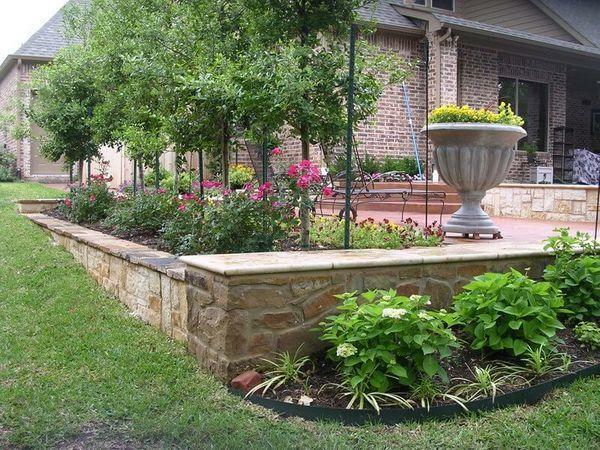 Whether you’re looking for traditional front landscaping to create a favorable impression on guests and neighbors or a cottage style garden for you and your family to enjoy, we’re here to assist you. Don’t think you’re limited to just traditional landscapes when you have Landscape By Design work on your yard. We also design contemporary landscapes that add a more modern appeal. We may add elements such as intricate fountains or modern pergolas to give your home a more contemporary appeal. Whenever we survey a landscape, we like to take inspiration from your home’s architecture for our designs. While we’re more than happy to design a landscape that’s completely contemporary or traditional if that’s what you have your heart set on, we prefer not to limit our designs to fit into one category. We like to make each landscape design unique to the home that we’re creating it for. 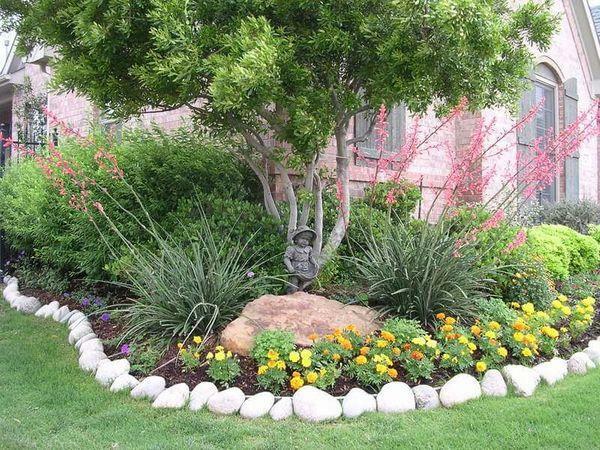 This may include combining contemporary designs, traditional elements, and native plants to create a beautiful landscape that will make you want to spend more time outside. Whether you have a basic design in mind or you want us to create something unique for you, Landscape By Design is here to help. 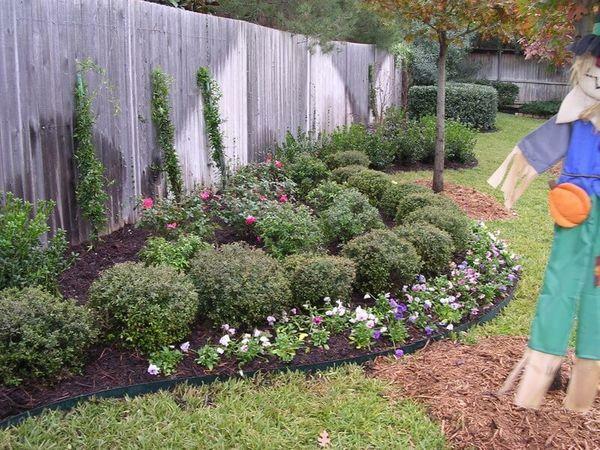 We love to take the blank palette that is your yard and turn it into something beautiful. Contact us today to learn more about how we can transform your yard.